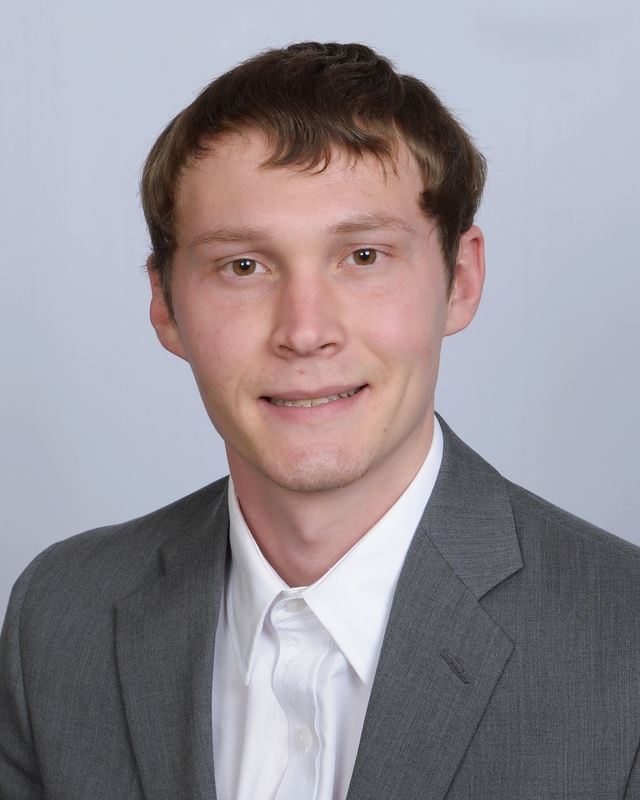 Zach Spellman, a Market Research Analyst, joined TSG in the fall of 2018. Zach uses his business education, coupled with previous experience conducting market research, to help support the TSG Metrics team with research and reports on the payments industry for its clients. This includes the construction of whitepapers on trends within the payments industry including M&A, point-of-sale systems (such as Square), and the emergence of software companies in payments. Zach is a recent graduate from the University at Nebraska-Lincoln (UNL) where he received his BSBA degree in marketing and management. Prior to his position at TSG, Zach was very involved at UNL. This included being a student worker in the Business Operations department at UNL as well as being a member of Delta Sigma Pi, a professional business fraternity. Zach currently resides in Lincoln, Nebraska and is eager to make the move over to Omaha next summer. Zach enjoys spending time with family and friends, playing guitar, and is also an avid Husker football fan.